As technology brings convenience to people, the use of credit cards and other RFID cards become more and more popular. At the same time, personal information can be easily stolen. 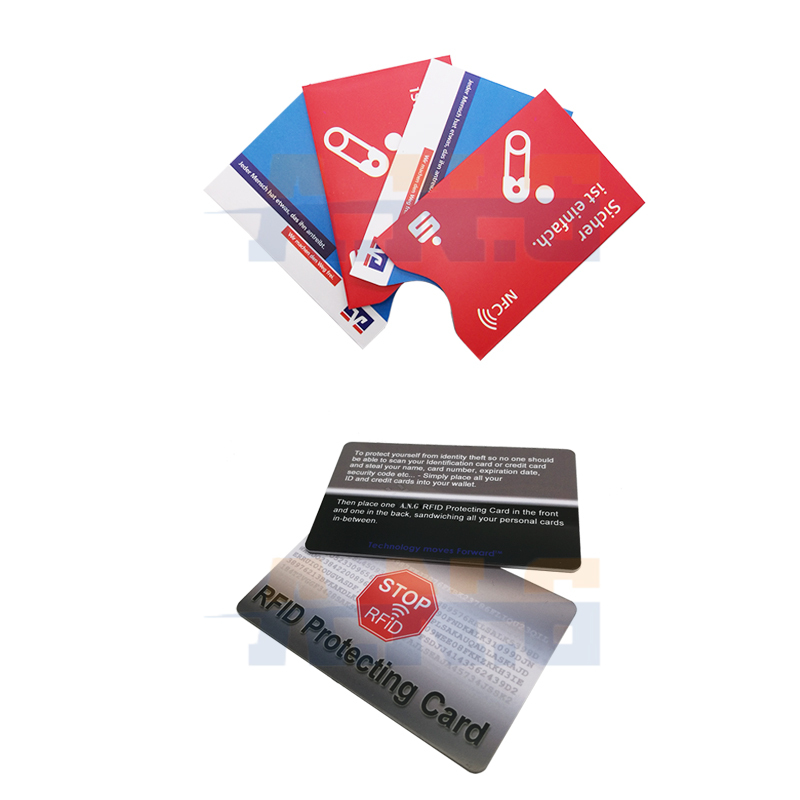 In order to make the credit card holder better protect their own information security, Shenzhen A.N.G Technology Co., Ltd produces blocking card sleeve and blocking card which can stop personal information from stealing. Holders of credit card and RFID cards can put the cards into the blocking card sleeve, carry with bags, so that the card information can be shielded. When card holders go out, they do not need to worry about their personal information revealed, this can effectively play the role of protecting information security. As blocking card sleeve is made of absorbing material, the cost is lower. The blocking card has a PCB module to shield information, the cost is higher, thus, the price is more expensive. In addition, our company also provides blocking card which is made of aluminum foil material, it can be customized logo, different options according to different requirements. A piece of blocking card sleeve or blocking card can protect your credit card information security, it is easy to use, is it a personal bodyguard for your credit card? 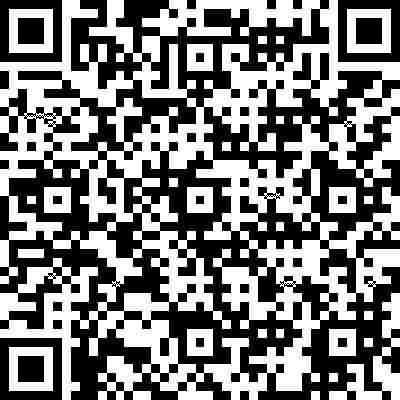 If you need more specific information, please contact us, Shenzhen A.N.G Technology Co., Ltd will provide you more suitable and inexpensive products based on your request.